We've redesigned our personalized literacy platform to freshen up your favorite features and add in some helpful tools. Over the past year, our team has been hard at work improving ThinkCERCA – developing new class management features, sprucing up our curriculum, and redesigning the teacher experience to make ThinkCERCA easier to use and understand. Teaching is hard work. How can we make ThinkCERCA simple and clear, while providing teachers with the necessary tools to customize their experience and take control of their curriculum? Curriculum planning can be delightful. How can we bring out the joys of teaching by encouraging teachers to spark courageous thinking and create happy, noisy classrooms? Finding standards-aligned, differentiated content takes time. How can we eliminate the tedious aspects of teaching so educators can spend time where it matters most: one-on-one with students? With this new redesign, we continue to deliver on the promise we made years ago – to provide educators everything they need to spark courageous thinking in their classrooms. 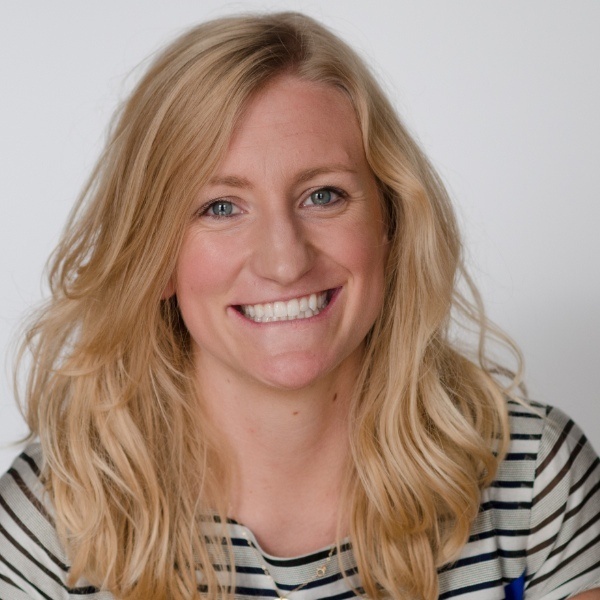 Updated Student Rostering: Create Accounts with Roster Uploads. Enroll Students from Roster, Class Codes, or Manual Entry. We've heard from many teachers about the headaches that arose when students created ThinkCERCA accounts on their own. From duplicated accounts to confusing class codes, it became clear to us that teachers should have the option to create student accounts. To create student accounts, administrators can upload a School Roster to ThinkCERCA. To enroll students into a class, teachers can navigate to the new Classes page of ThinkCERCA and select the button to "Enroll Students" after creating a class. Teachers can enroll students manually (which will also create a student account if the roster upload option was not used) or select students from the School Roster uploaded by an administrator. You can also enroll students from the Roster tab of the new class Planner (accessed by clicking on a class from the Classes page). Once accounts are created, the teacher can provide the students with their emails and passwords to use to log into their ThinkCERCA accounts. Students can still join a class using class codes, but their accounts must be created (through school roster upload or manual enrollment) first. In the new ThinkCERCA, every educator has a Teaching Profile to personalize their experience. 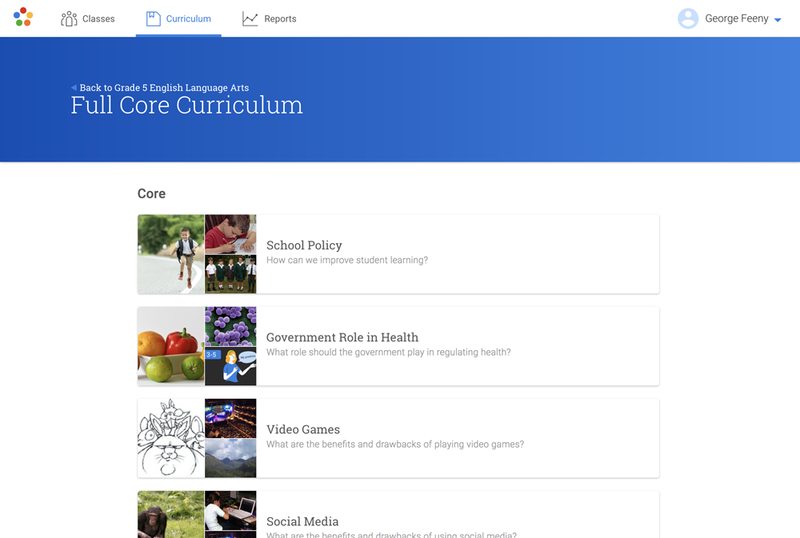 In this Teaching Profile, teachers and instructional coaches can list which grades and subjects they teach – which, in turn, will customize their default lessons shown in the Curriculum library. Educators can also update their name, email, and password. The Teaching Profile also shows how many classes and students are associated to the teacher. One of the many joys of ThinkCERCA – and the biggest driver behind our student results – is our differentiated content. Our grade-level text sets (differentiated for grades 3-12) are centered around debatable, real-world topics to get students of all levels engaged in critical thinking. The old ThinkCERCA highlighted individual lessons, making it difficult for teachers to see the relationship among certain lessons and differentiate accordingly. 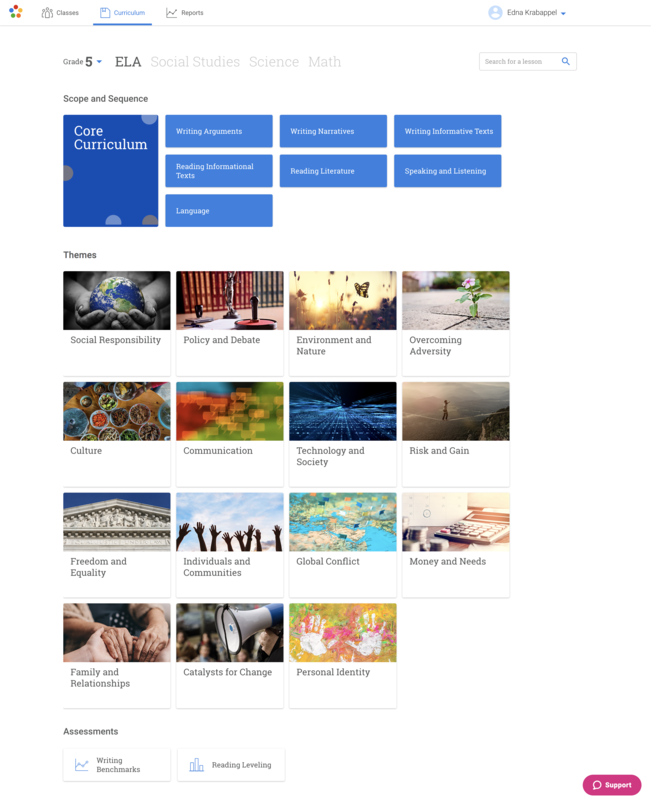 In the redesigned ThinkCERCA, we replaced the Lesson Library with a new Curriculum library. By default, teachers will see lessons aligned to the grades and subjects they teach, and sorted by theme. Access their bookmarked lessons in the new class Planner page. There's no more filtering by text type or standard, as we found that few users searched for lessons by that method. Assessments – like Writing Benchmarks and Reading Leveling – can be found at the bottom of the Curriculum page when "ELA" is selected as the subject (since assessments are typically delivered by the ELA teachers at a school). The new ThinkCERCA also provides schools and districts with a guaranteed and viable Core Curriculum for English language arts. Our Core Curriculum includes a collection of paired Writing Modules, Skills Lessons, and Direct Instruction lessons in a recommended scope and sequence designed to build knowledge in a meaningful continuum. When teachers visit the redesigned ThinkCERCA, they'll land on a new Classes page. 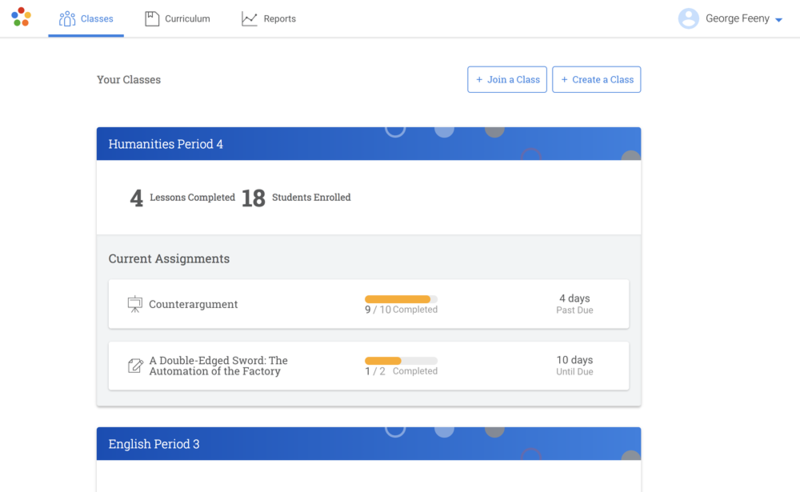 The Classes page will show all of a teacher's classes, with details about assignments completed, students in the class, and ThinkCERCA assignments in progress. Classes from the prior school year are automatically archived, but can be brought back with a simple button click. 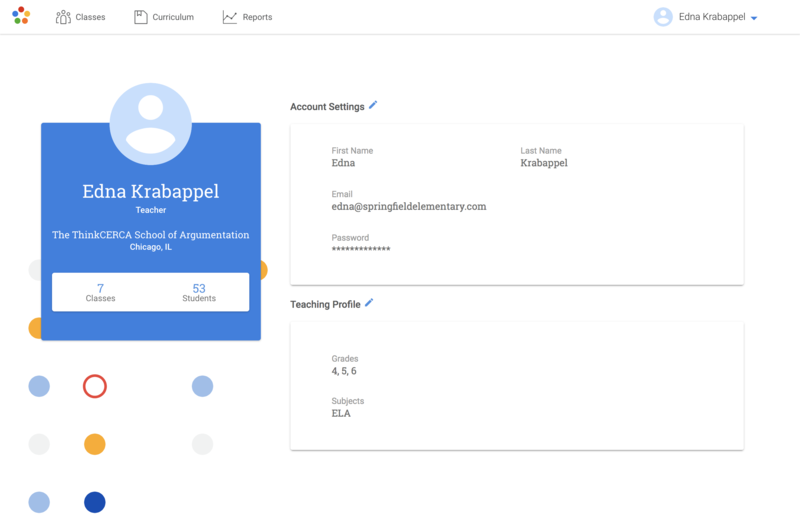 On the Classes page, teachers can also create a class or join the class of another teacher in their school. Upon clicking a class from the Classes page, teachers will be taken to that particular class's Planner page. 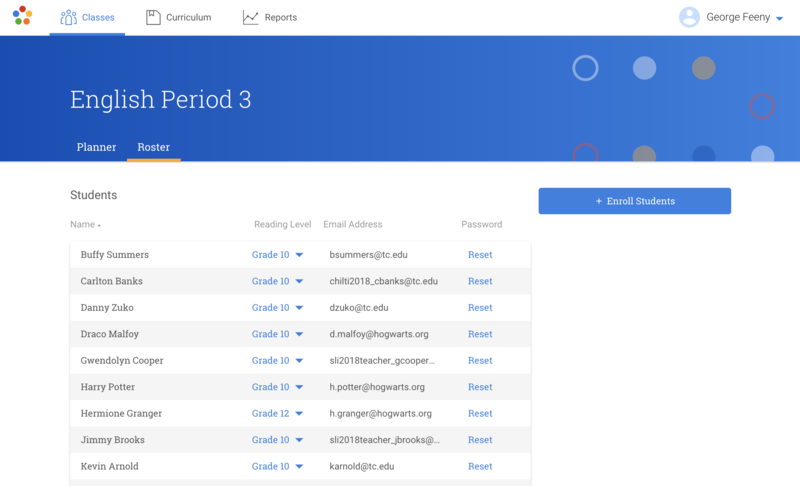 In the class Planner, teachers can explore current and completed assignments, grade and provide feedback, create a Custom Lesson, view their bookmarked lessons, and navigate to the Class Roster, where they can edit student information such as password and reading level. Many of our legacy users of ThinkCERCA will recognize the term "CERCA Set" – it's how we organized differentiated lessons around one essential question. In the new ThinkCERCA, we've renamed "CERCA Set" to "Writing Module" and redesigned the way we organize lessons within a Writing Module. Upon selecting a Writing Module (after selecting a Content Area or Theme from the Curriculum page), teachers will be taken to a page that shows one lesson in the Writing Module, with the option to preview and assign other lessons within the Writing Module. By default, the first lesson a teacher will see in the Writing Module will reflect the grade they teach (or the grade they set in the Curriculum page). Teachers can search for differentiated lessons in the Writing Module through a carousel that sorts lessons by "more challenging" and "less challenging." With this new carousel format and method of organizing lessons within a Writing Module, we hope teachers will find ThinkCERCA lessons easier to assign and differentiate – at grade level, above grade level, and below grade level. As part of the ThinkCERCA refresh, we've updated many of the terms we use to clarify how certain lessons and features operate. The new and improved ThinkCERCA wouldn't exist without the feedback from our core group of users – educators from across the country. To find out which features we should add and revamp, we interviewed more than 100 teachers – some who have used ThinkCERCA for years, and some who never heard of ThinkCERCA – to see which features resonated the most with teachers. We're also thankful to the many ThinkCERCA users who have told us – in conversation, email, or observations – about their thoughts for improving ThinkCERCA. We've logged more than 1,500 ideas from educators, which informed the way we approached this redesign. This redesign wouldn't be possible without our community of educators. With these changes, we hope teachers everywhere can use ThinkCERCA to elevate their writing instruction, and set students on the path to critical thinking. Do you have feedback to provide about the redesign? Send a note to feedback@thinkcerca.com and we'll log your notes.